Anyone here have used Aqua Di Gio by Armani? Also, have you tried it as a cover scent against unscented mones? maybe because it has molecules like hedione. 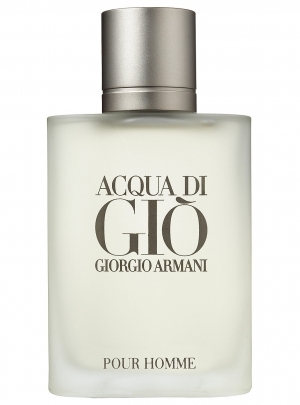 However they say aqua di gio perfumo its newest flanker is even better, though have not tried it. Aqua Di Gio is a classic one and has been in my life since I remember.. Very elegant and light, I think suit and freshness.. smartness and slightly Masculine of its scent. As Excalibur says there is the new Profumo which is a little stronger and a little different. I would say more to the sophisticated side than Aqua Di..
What is your opinion or description of Armani Code? Profumo would be the same but more on the lighter side and less "raw and elegant". Spicy but with lighter tones than Code. Thank you Theboss, interesting how colognes are describes... I got no idea about this kind of things.. In fact, is kind of difficult to know which is the right cologne for fitting my personality..